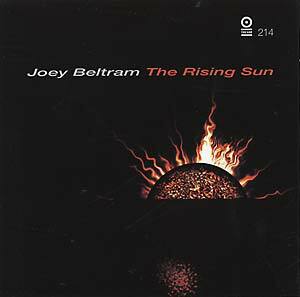 "Joey Beltram is back with a new album. To say 'back' is not exactly correct because he is constantly working and recording, releasing tracks on Tresor, on other labels and of course on his own label STX since his last Tresor longplayer Places (Tresor.078) in 1996. The New York legend has once again created a milestone in the electronic music spectrum, for the modern techno dancefloor."